Shopping for Street Fighter Plush? Tighten your Gi and charge up your chi and get ready to pulverize your foes and friends with this impressive Street Fighter Hadoken Ball 14-Inch Plush. The plush measures about 9-inches tall x 14-inches wide. 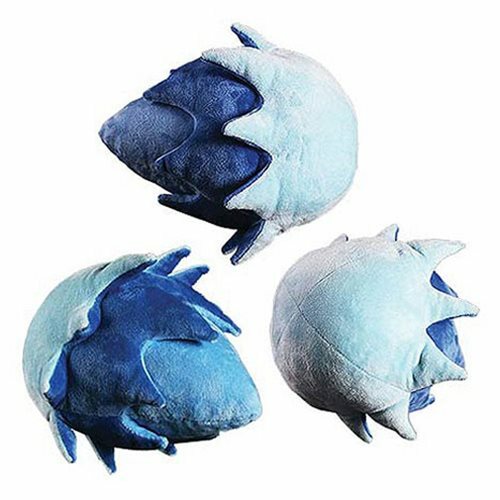 The plush is crafted to be easily thrown and will sail through the air destroying your target, or at the very least, get their attention. Ages 4 and up.